Used Prevost Bus For Sale?? 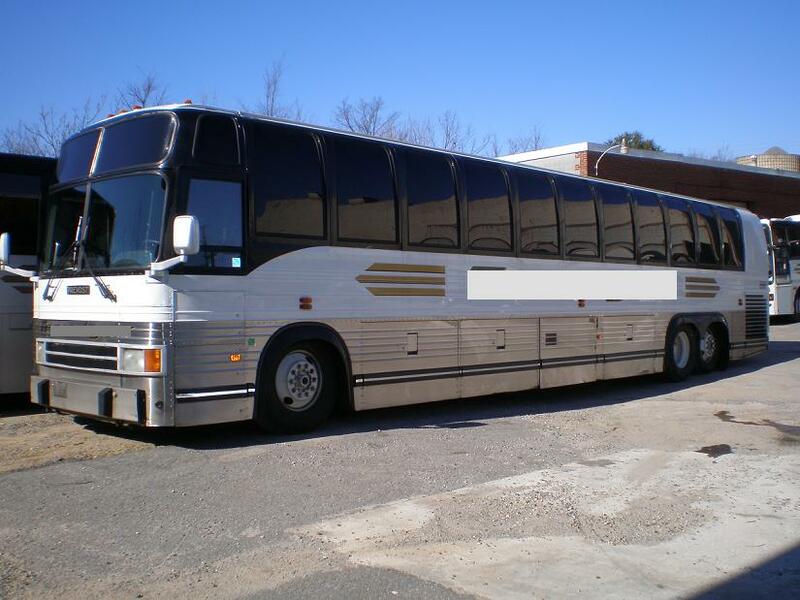 --> Sell Prevost Buses Here! Whether you are in the market for a new Prevost bus or a used Prevost bus you can be sure to find a service at your fingertips to get the job done. Below you can find the first 100 Prevost bus for sale ads listed in our system, sign up and contact the seller of any of the following new or used Prevost buses. It's Free! 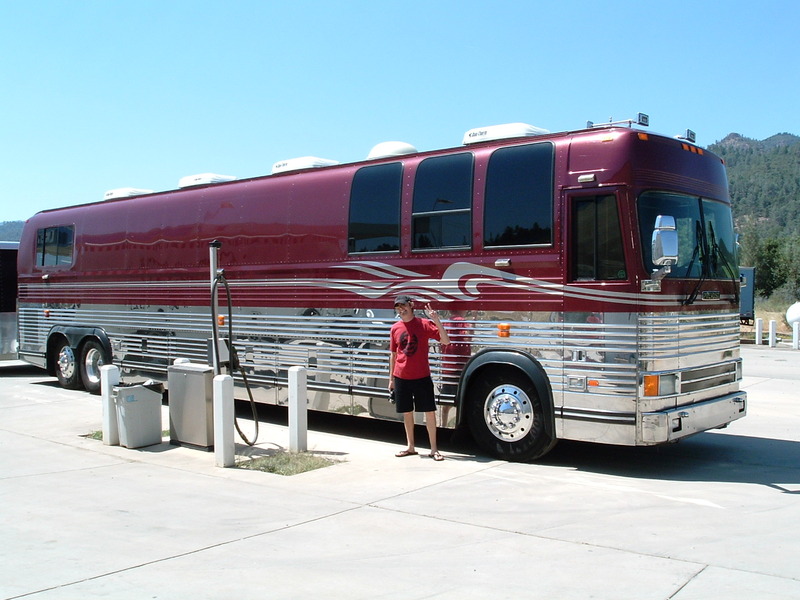 For sale: 1992 Prevost 15 sleeper Vulcan Conversion with shower. Bus features fresh overhaul on Detroit 8V-92 DDEC 2 (zero miles w/ 1 yr. warranty)and Allsion 755 auto trans. Bus is very well maintained and has many major upgrades. Call(701)361-9128 or email:vipercoach@msn.com $95,000 or best offer. It's easy to sell your bus on usedbusesforsale.net, just click "Sell Buses" and your on your way to getting your bus sold. Add your bus for sale absolutely free!